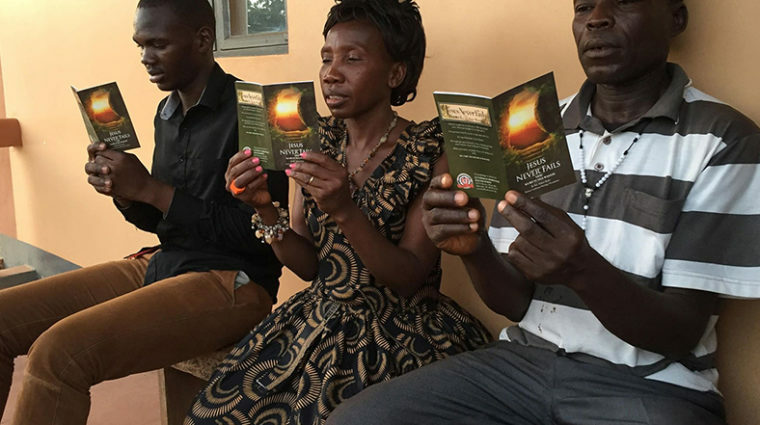 With your help, the Lutheran Heritage Foundation gives books of the Lutheran faith to people around the world in their own languages. Click below to find out more about how you can help. What is a pastor - or a church body - to do as their country falls apart? 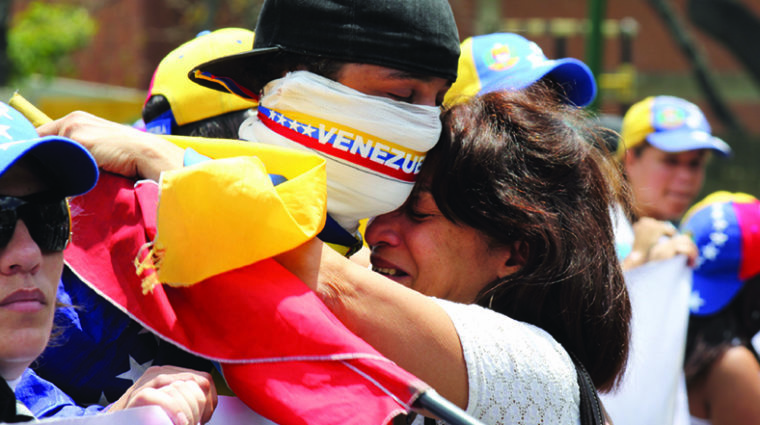 It’s a very real question for the people of Venezuela, where access to food and medicine is extremely limited. The LHF Match is Back! 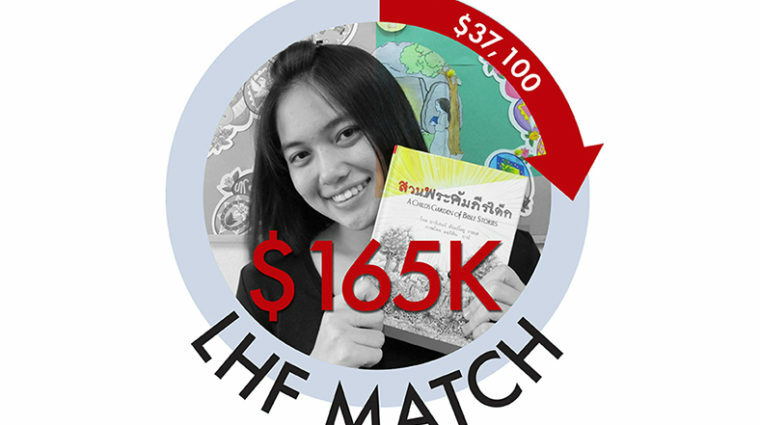 If you haven't given to the LHF mission in the past 12 months, you (or your church/organization) is eligible for the LHF Match, a dollar-for-dollar match of your gift of up to $5,000. Jesus never fails. When facing difficulties in life, it’s a message that Christians worldwide need to be reminded of. Rev. Rahn's devotion book shares this Gospel message globally. Explore the LHF database. 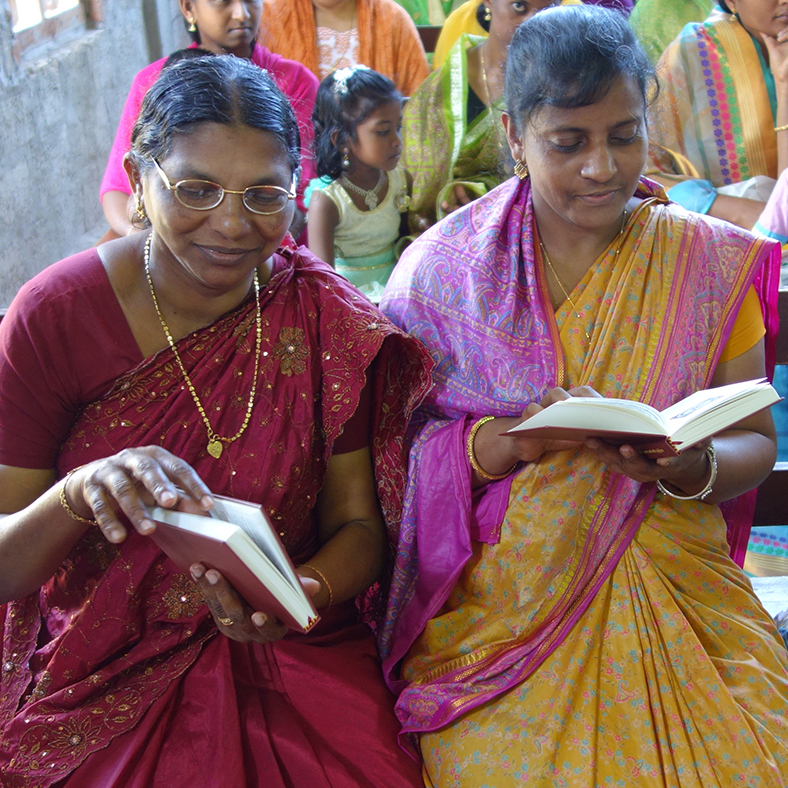 LHF has translated nearly 1,000 titles in more than 90 languages. 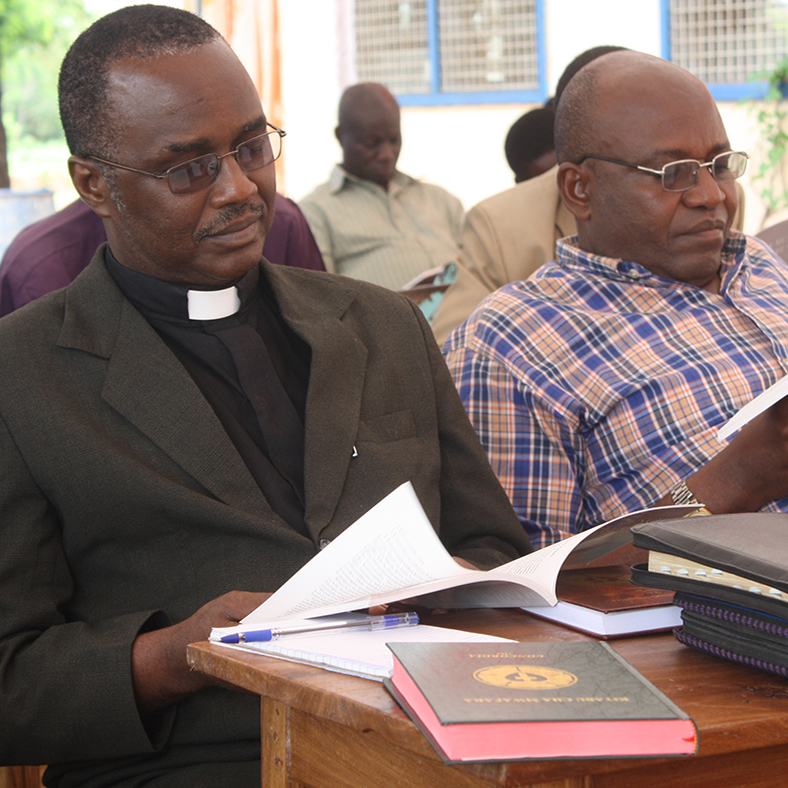 Many Lutheran churches around the world don't have the books vital to understanding the Lutheran faith because no one had translated them into their languages. LHF is working to change that. Hover and click below to learn more about our available projects for children, churches and the LWML. 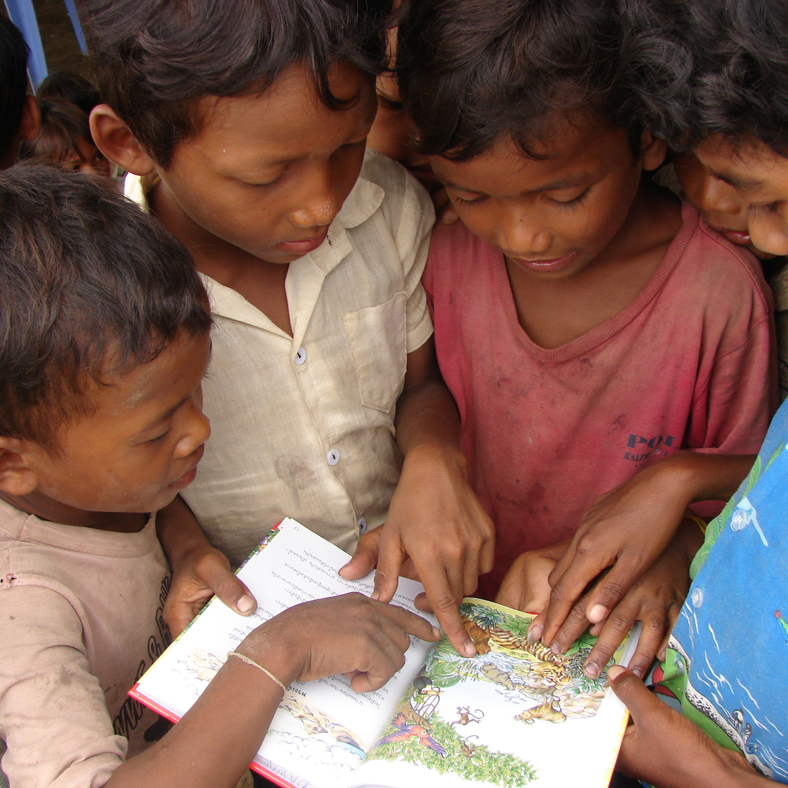 LHF has several free programs available for your classroom to see how they can help their brothers and sisters learn about the Gospel. 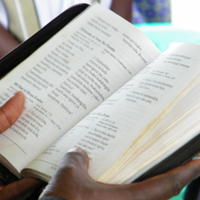 LHF is only able to provide its wide variety of titles and languages through sponsors like your congregation! Click here to see the list of regions and titles we have currently available for adoption. 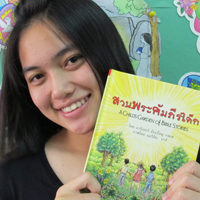 LHF is only able to provide its wide variety of titles and languages through sponsors like your LWML! Click here to see the free program we have available for your church society. At LHF's 25th anniversary, Rev. Dr. Slavik Horpynchuk tells the story of how he became a Lutheran and how LHF helped revive Lutheranism in Ukraine.